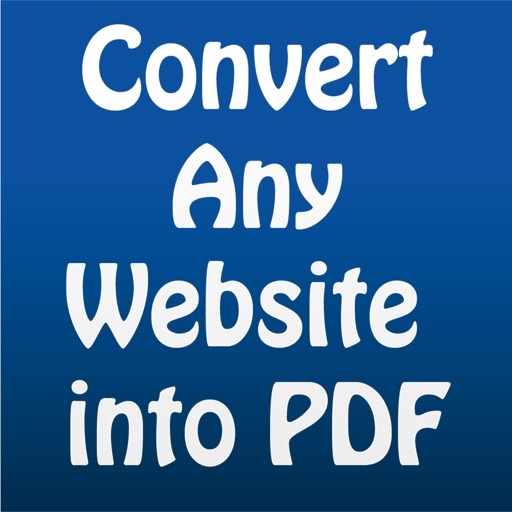 "Convert Any Website into PDF" as a name suggest this app is used to convert any website into PDF easily. 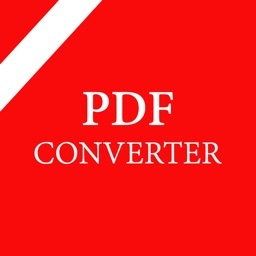 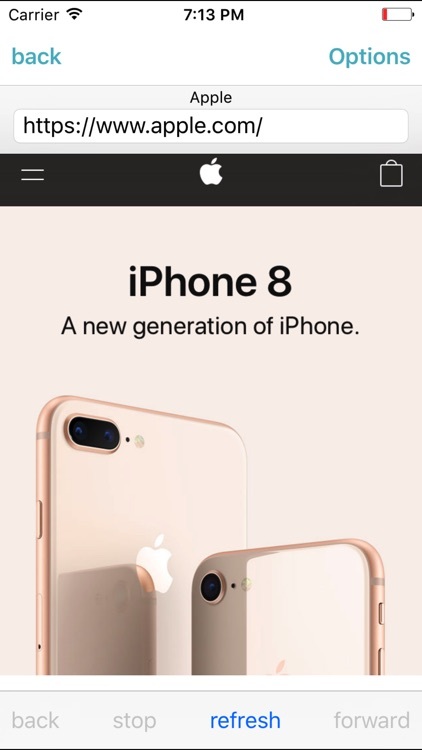 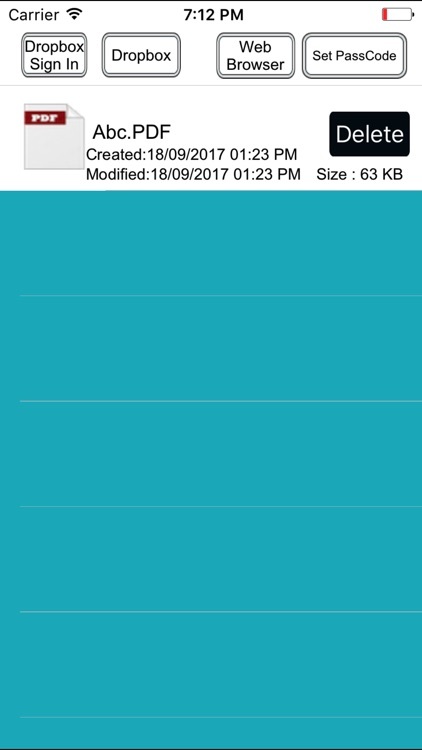 This is a powerful ,light weight and handy tool for iPhone and iPad to convert any website , webpage to PDF very fast and easy. 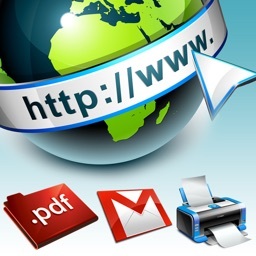 A must have tool for students, teachers, and professional users who save online articles for offline reading. 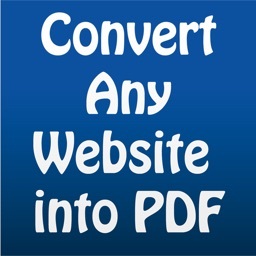 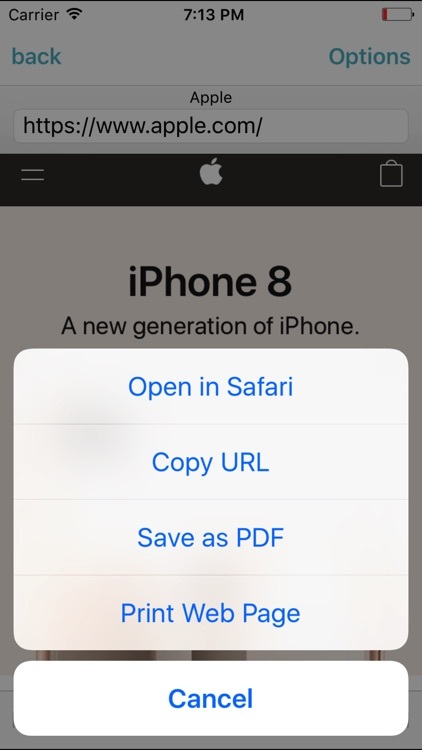 In App browser let you convert any webpage to PDF instantly . 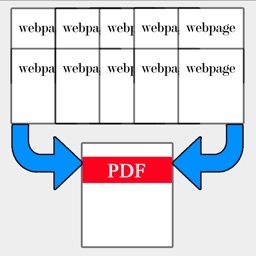 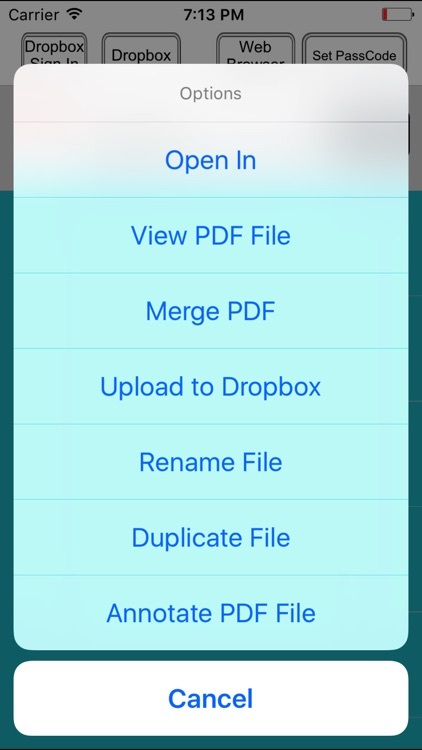 With Webpages to PDF Converter you can share your PDF via email, Dropbox, SkyDrive, Google-Drive on any other app using Open In Option or you can print your file using an AirPrint compatible printer.